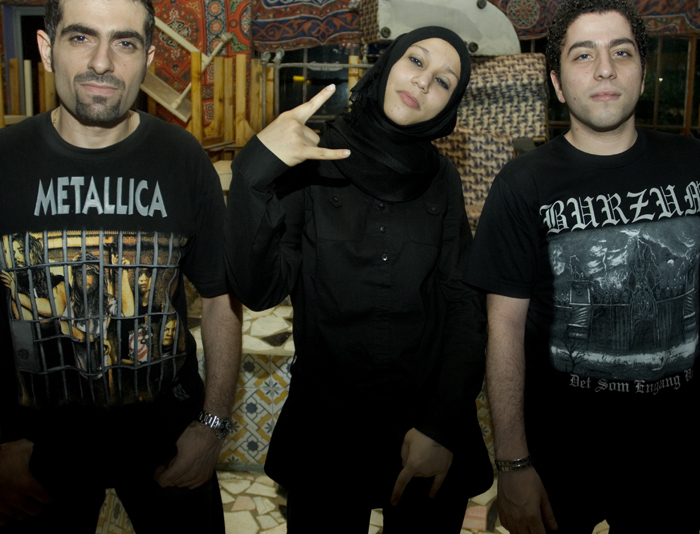 We only had an hour on yesterday’s Here on Earth show on heavy metal and Islam. That’s not enough time to cover a wide range of innovative music from around the world, some of which we just couldn’t fit all into the program. Dan, a producer for the show and part of the Inside Islam team, collected a series of videos to share with readers today. 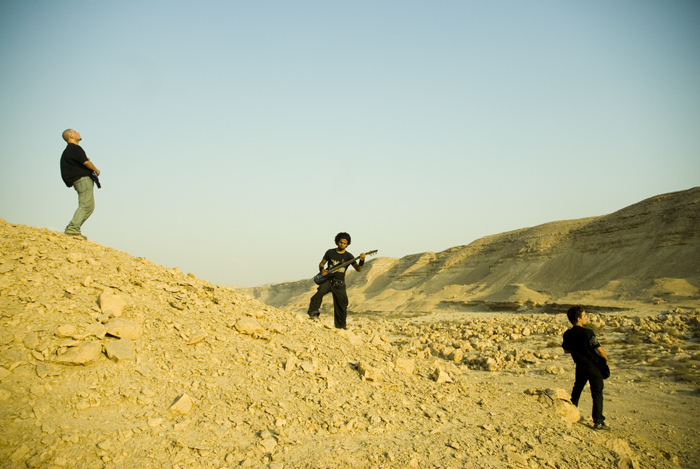 Scholar and professional musician Mark LeVine traveled across the Middle East playing with and studying heavy metal bands in the area after the September 11 attacks in 2001. He was surprised by what he found. 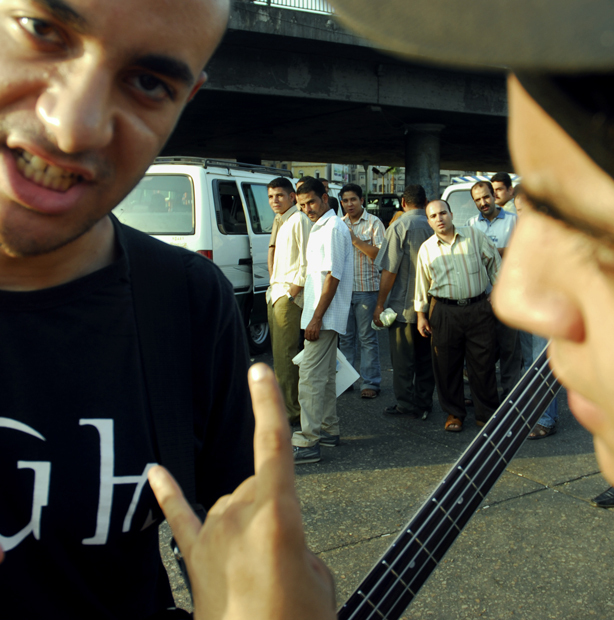 That the possibility of a Muslim heavy-metal scene came as a total surprise to me only underscored how much I still had to learn about Morocco, and the Muslim world more broadly, even after a dozen years studying, traveling, and living in it. 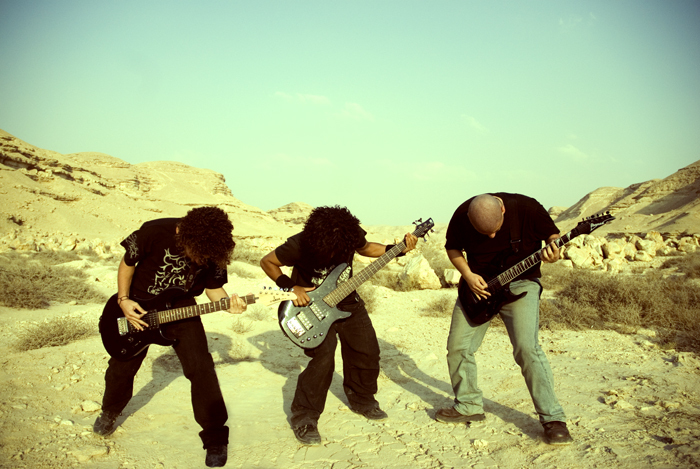 If there could be such a thing as a Heavy Metal Islam, I thought, then perhaps the future was far brighter than most observers of the Muslim world imagined less than a year after September 11, 2001 (Source). 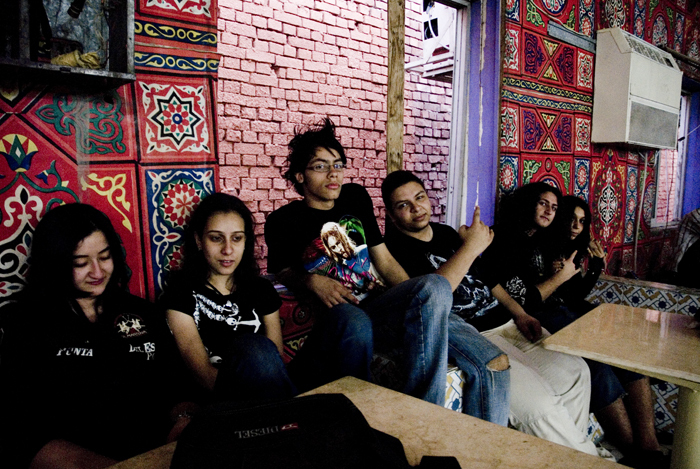 Mark LeVine, author of Heavy Metal Islam and Suroosh Alvi, co-director of Heavy Metal in Baghdad will join Here on Earth: Radio Without Borders on air Thursday, September 25, 2008 at 3:00 p.m. CST. You can listen to the show live on the Ideas Network webstream or check for the podcast later that day. Watch the blog for posts about Islam and music around the world this week. Also, join the conversation. Leave questions for the guests or Jean, host of Here on Earth, in the comment section for this post. You can suggest topics for the show here as well. Thanks for listening.